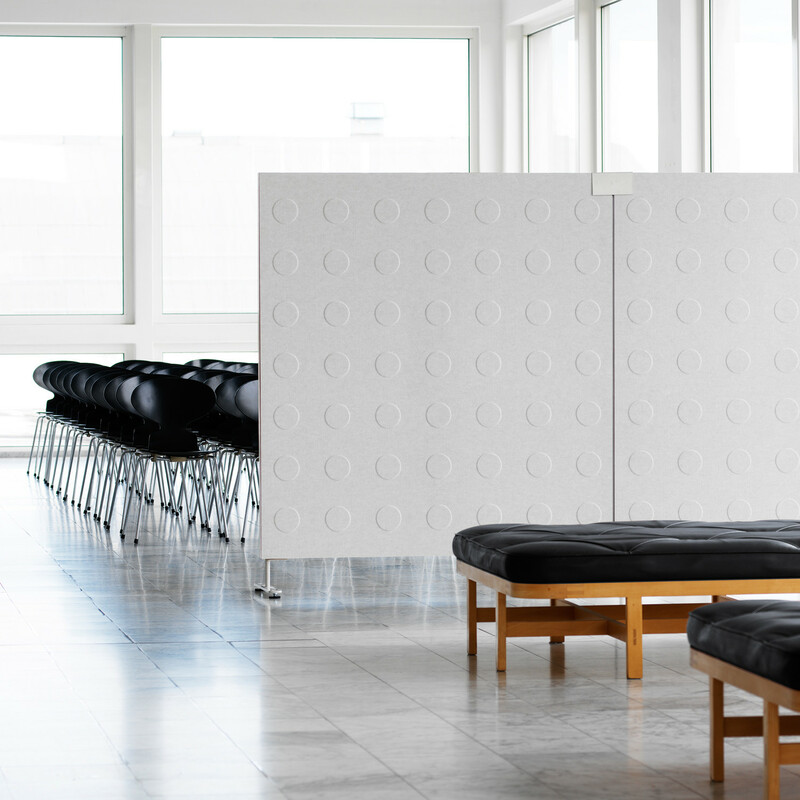 DoReMi Screen is suitable for offices and public areas designed by Nina Jobs. 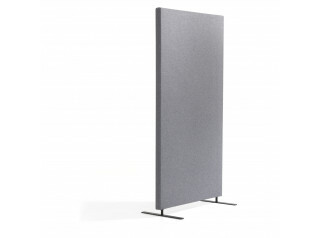 DoReMi Acoustic Screen can be used as a free-standing solitaire screen or connected together to screen off a larger area. 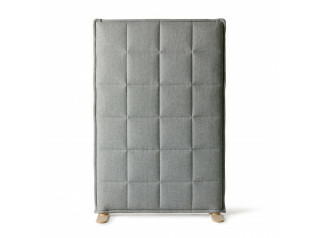 The frame is made from solid timber. 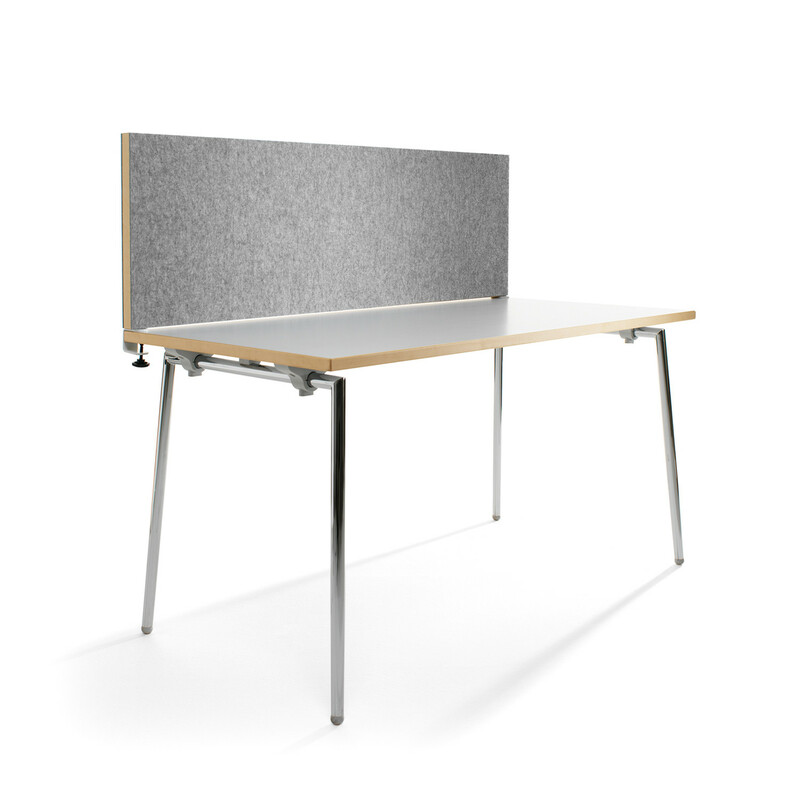 The exposed edge is made from natural birch or oak, lacquered or stained. 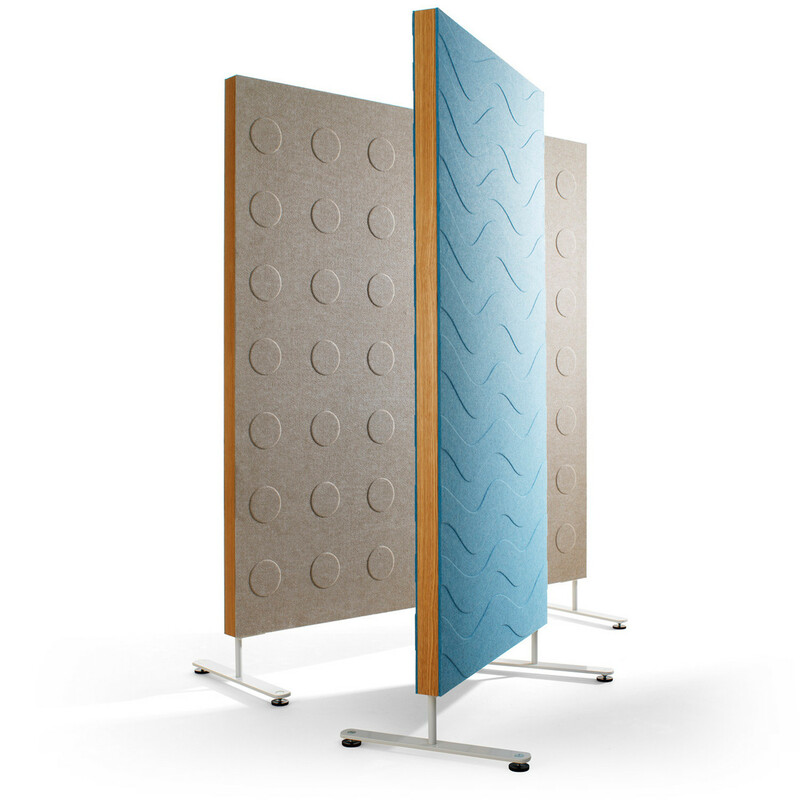 Both sides of the screen are covered with a compressed 100% polyester felt panelling. 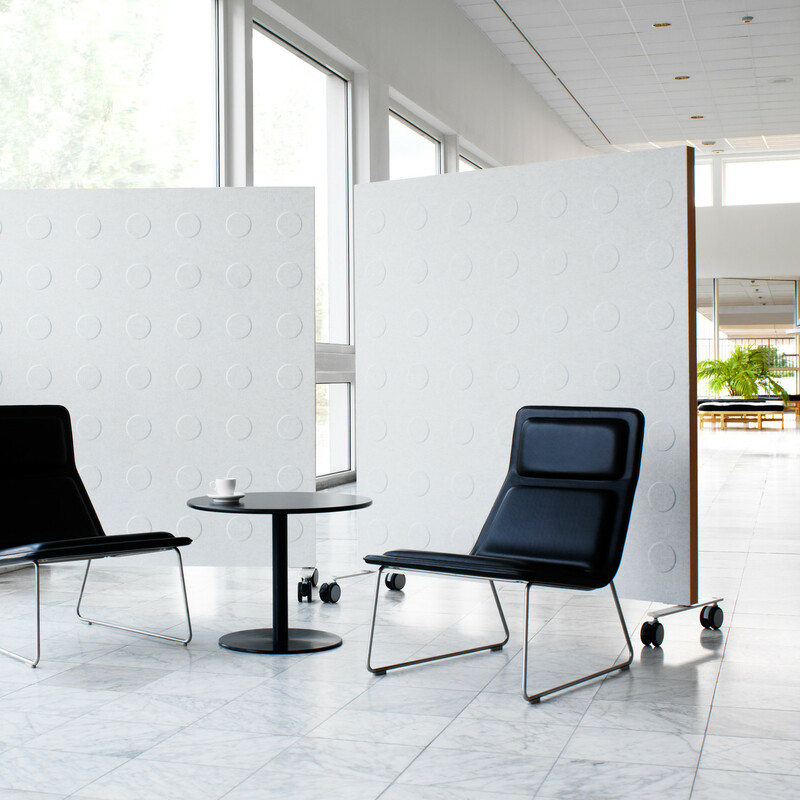 The unique felt panelling is sound absorbing and is available with unique embossed patterns (wave or spot pettern) in beige, white, light grey, dark grey or light blue. 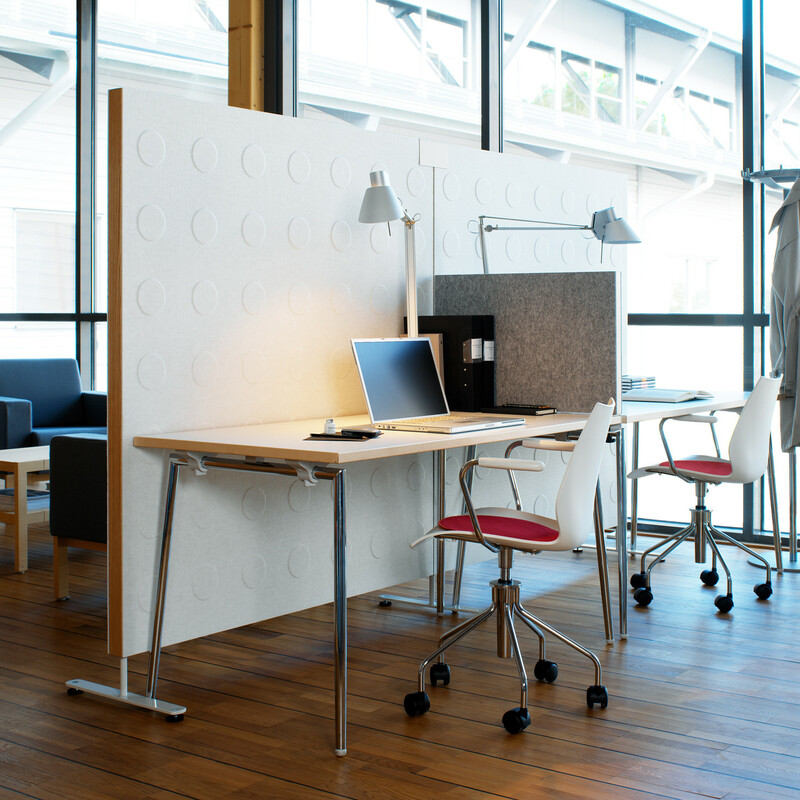 The acoustic filling is made of mineral wool. 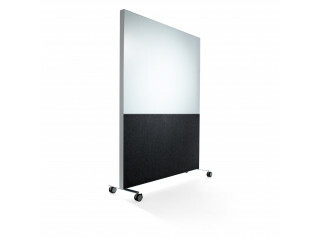 The flexibility of the screen and its technical features all combined makes the screen extremely versatile and suitable for a variety of interiors. 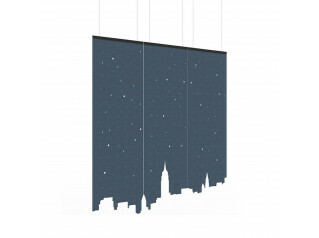 Available in width 800 and 1400 mm. You are requesting a price for the "DoReMi Screen"
To create a new project and add "DoReMi Screen" to it please click the button below. To add "DoReMi Screen" to an existing project please select below.